Do you know what your dream job would be? The BBC is creating a brand new CBBC show about dream jobs and they are currently looking for applicants aged 8-13yrs old to take part! •	Do you know what your dream job would be? •	Are you motivated, hardworking and confident? James Patterson excited us with a new video telling you kids to enter your nearest library and take part in last years Summer Reading Challenge 2015, Record Breakers! Fancy adding some digital magic to Record Breakers? 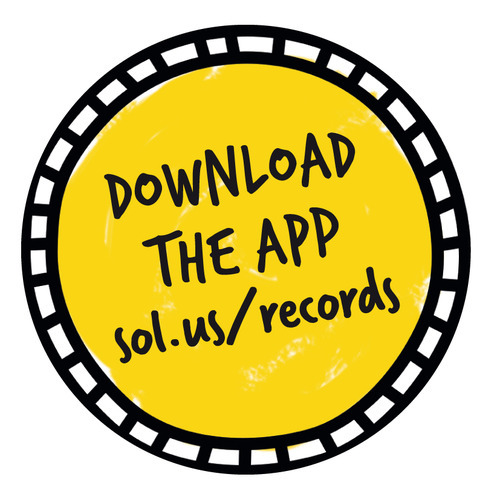 Then download the Record Breakers App! …. 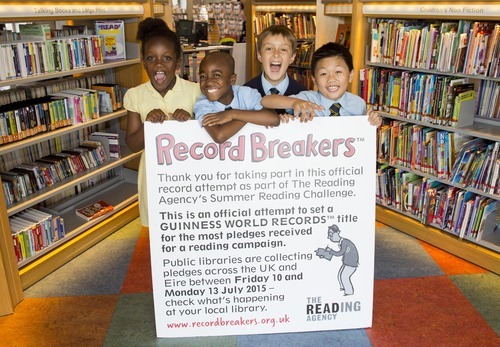 and get down to your local library and take part in Record Breakers, the Summer Reading Challenge 2015! This year’s Summer Reading Challenge theme is Record Breakers, so who better to team up with than the champion of record-breaking achievements, Guinness World Records.